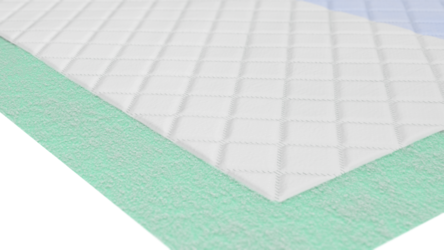 TENA® Underpad Premium with its absorbent core and waterproof back-sheet offers protection for accidental urine loss and during hygiene procedures. 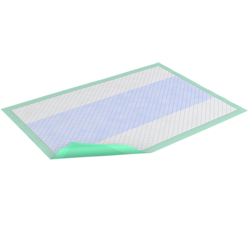 Super-absorbent polymers lock away liquids for effective leakage security. Designed with super absorbent polymers to help wick away moisture into the underpad and reduce odors.